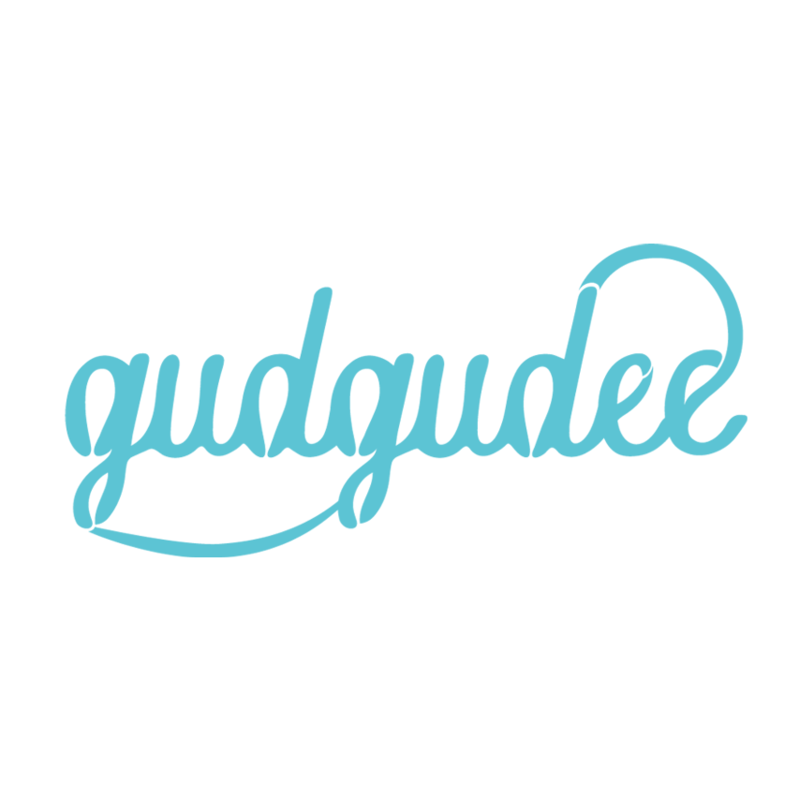 Gudgudee is a design studio based in India that designs and builds play spaces for children. They move beyond the typical swing and slide and create innovative, sensory play experiences where children of all abilities can play and learn together. The team at Gudgudee works in collaboration with occupational therapists, child physiologists and the teachers to create play areas that suit the developmental needs of the children and the available space.